« Free Shipping on Etsy thru Monday! Very cute! I’d like to see how you would do a Sharpei! These look fantastic! I really love the first one! 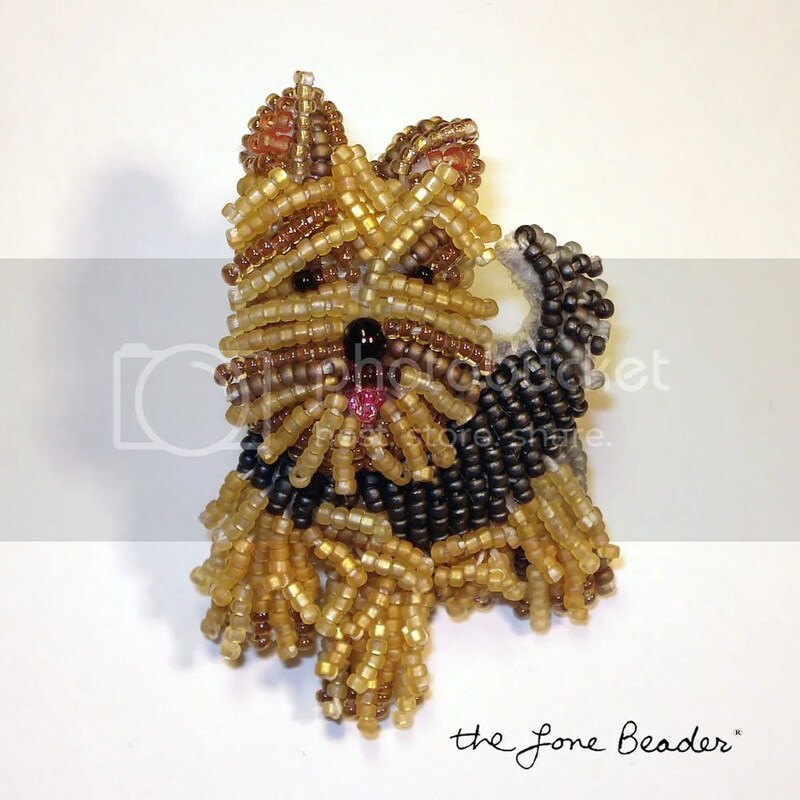 I’m a Yorkie lover..have two of the darlings, so the Yorkie pin..it is so cute! Oh! I love them both! 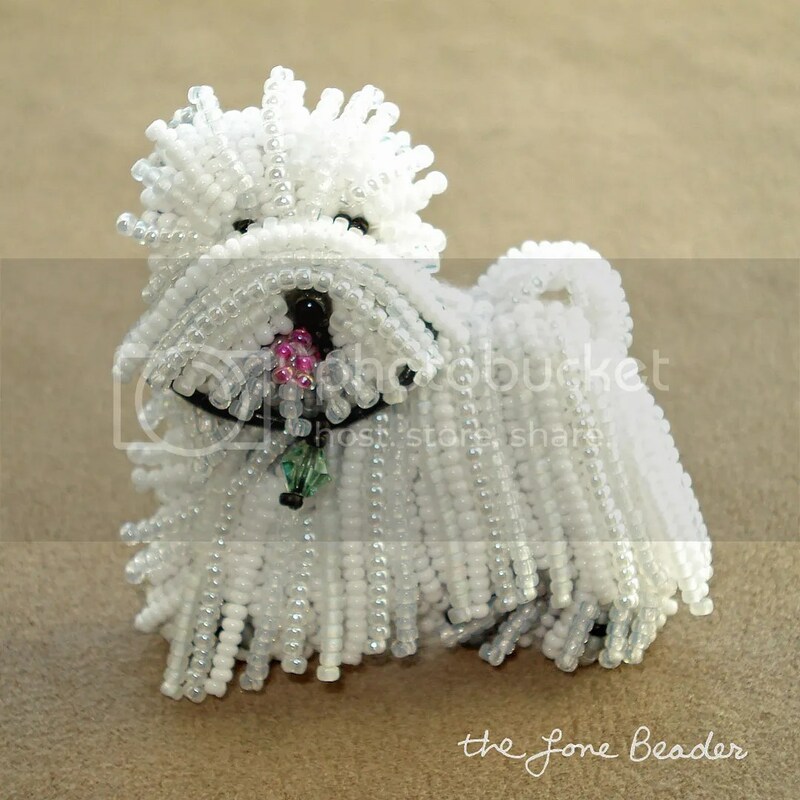 They are so cute – okay, the Westie..although I do like Yorkies too.